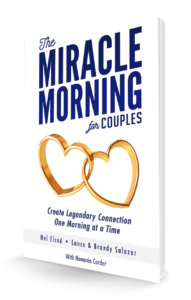 The Miracle Morning book just may be the simplest, most effective way to create the life you’ve always wanted, and faster than you ever thought possible. Are you ready? This world-wide movement has changed the lives of millions and the book has been translated into over 27 languages. The next chapter of your life—the most extraordinary life you’ve ever imagined—is about to begin. It’s time to wake up to your full potential. The Best Year Ever [Blueprint] LIVE Experience is a different kind of personal development event. Co-hosted by international bestselling author, Hal Elrod and global experiential trainer, Jon Berghoff, the primary focus of BYEB isn’t as much on “learning” new information as it is on taking action and immediately implementing what you learn, real-time, to ensure that you experience a lasting transformation and measurable results. 200,000+ like-minded, inspired individuals, from around the world, who wake up each day & support each other. 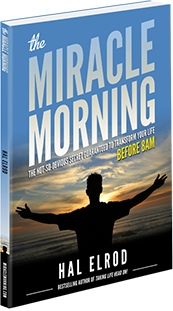 The Miracle Morning truly change my life. It has allowed me to finally start tapping into my full potential, which ultimately led me to a path of expanded consciousness that continues to reveal new opportunities and abilities. It is the ONLY way to start your day, the right way. Founder of Yes to Success, Inc. I love Hal Elrod. He is a powerful teacher, and a man of great insight and high integrity. Reading his first book, Taking Life Head On! completely changed the way I live each day, and I’ve been waiting patiently for his next book. All I can say is that The Miracle Morning was definitely worth the wait. 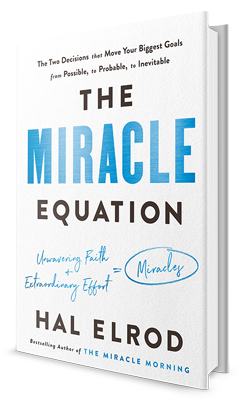 Hal gives us the blueprint for creating the success, happiness, and prosperity that may have eluded us, and he’s made it so simple that anyone can turn their life around — no matter what their circumstances. As a speaker, author, and business marketing consultant, I see the biggest thing holding people back from achieving the success they want is not that they don’t know what to do; it’s finding the time and motivation to do what they know. Hal Elrod has literally solved this problem. 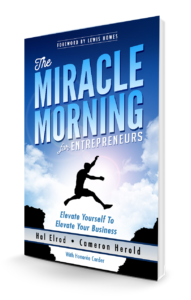 The Miracle Morning gives you the time and motivation you need to create the success you want, no matter how busy you are. I highly recommend it. 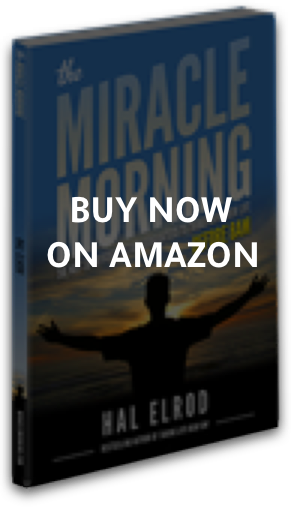 The Miracle Morning is sensational! 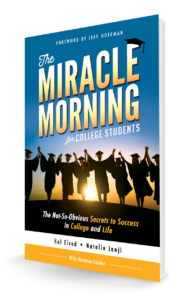 It provides fresh insights into how we can change our lives by simply changing how we wake up each day. 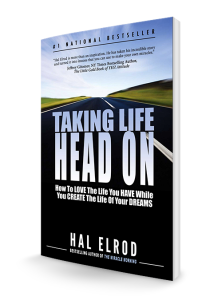 Hal has created something very special here that will no doubt transform many lives and enable you to fulfill your potential. 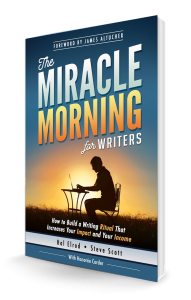 I can’t decide what’s more inspiring — Hal Elrod or his Miracle Morning. 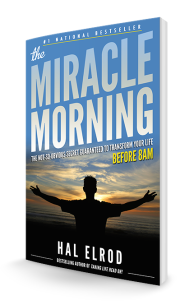 What I can tell you is that if you want to change your life, there is no one better to show you how than Yo Pal Hal, and no single strategy will get you there faster than The Miracle Morning. But don’t take my word for it, experience it for yourself. 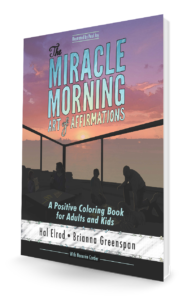 The Miracle Morning is a personal growth savior. It’s the one tool that will allow you to put all the others in their place. 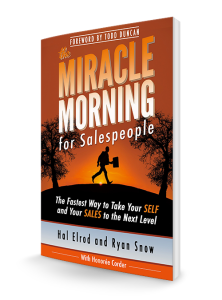 I wouldn’t take life, Hal, or yourself too seriously… But The Miracle Morning deserves intense consideration as your #1 weapon against failure. 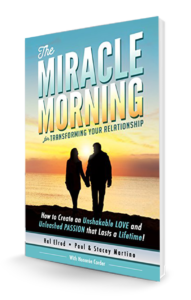 The Miracle Morning is one of the simplest ways to dramatically change the trajectory of the rest of your life. 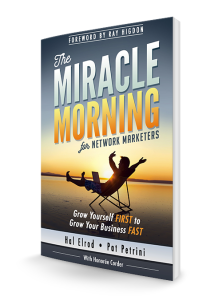 Whether you are a successful entrepreneur, a stay at home parent, or working for someone else this book will help you achieve goals that you never thought possible. 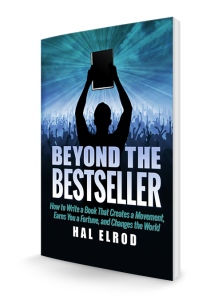 An absolute must-read for looking for a change or a boost to the next level. Wall Street Journal bestselling author, Will it Fly? I’ve always been a night owl so the idea of creating a morning routine was never an option and didn’t appeal to me. Things were already going well with my current schedule, so why fix it if it’s not broken? 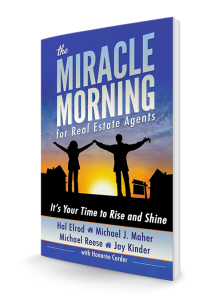 But I kept hearing about how valuable people’s morning routines are to their success, their mood, and their lives. 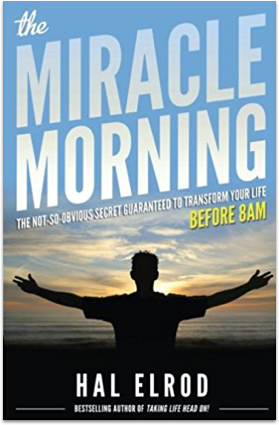 So, I made a commitment to give The Miracle Morning a shot. In just the first few weeks I saw massive changes in my focus, in my mood and in how much I’m able to get done. 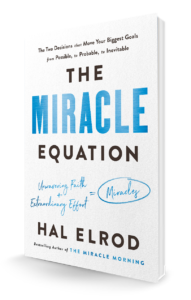 Hal Elrod is a genius and his book The Miracle Morning has been magical in my life. 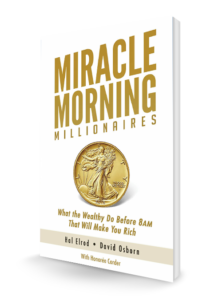 As my rich dad often said, ‘I can always make another dollar, but I cannot make another day.’ If you want to maximize every day of your life, read The Miracle Morning.